The Ecuadorian Amazon region forms part of the Amazon basin, with many small rivers flowing down into the immense Amazon river. It is home to an astounding biodiversity that has still not been fully explored. In addition, in Ecuador itself there are still uncontacted tribes who prefer to cling on to their traditional semi-nomadic and simple lifestyle in the upper reaches of the Amazon basin. 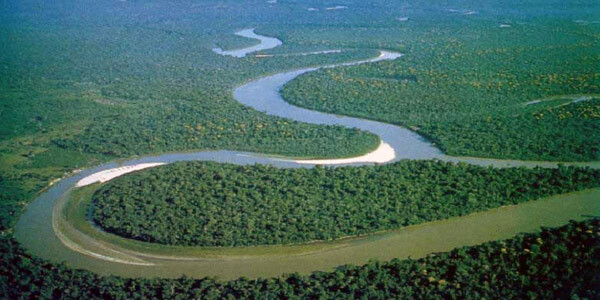 In the Amazon you will find over 800 species of fish, 350 types of reptiles and over 300 species of mammals. 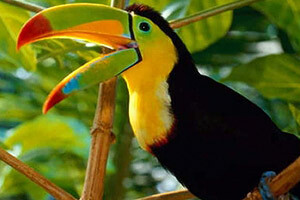 It is also estimated that one hectare of the rainforest may contain up to 70,000 species of insects! And of course there are many thousands of species of plants and trees that have adapted to specific niches within the complex rainforest environment. All of this exists in its super-abundance only a few hours bus ride or a 40-minute plane ride from the capital city Quito! Some History . . . The Amazon river was discovered from Ecuador when a group of Spanish conquistadores set off in search of the legendary city of El Dorado. A splinter group led by Francisco de Orellana followed the Napo River down to the Amazon and eventually on the Atlantic Ocean. 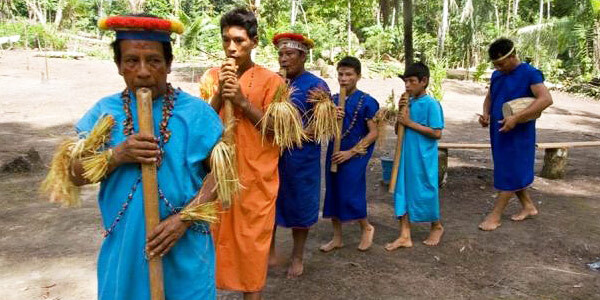 At that time the Amazon was full of different indigenous groups, perfectly adapted to their jungle environment. Today there only remain in Ecuador the Taromenane and Tagaeri as uncontacted tribes living the traditional life of the hunter-gatherer in the vast Amazon rainforest. Both groups live in the Yasuní national reserve where their right to be uncontacted is protected by the Ecuadorian Constitution. One challenge to their isolation is the discovery of vast stores of hydrocarbons below the Yasuní park. The Ecuadorian government is committed to exploiting this immense reserve of energy in the most environmentally-sensitive manner possible. We will see if they are able to achieve this! Aside from the Yasuní national park there are the Sumaco Napo-Galeras, Cayambe-Coca and Llanganates national parks, all dedicated to preservng the biological diversity of Ecuador and the Amazon region. 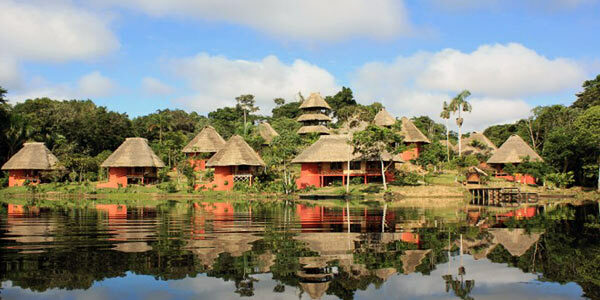 Every year hundreds of thousands of tourists come to the Amazon region of Ecuador to stay in one of the many lodges – from simple to luxury – or to take part in an expedition to camp and explore the rainforest, or to volunteer in one of many projects that are dedicated to the preservation of the Amazon region. 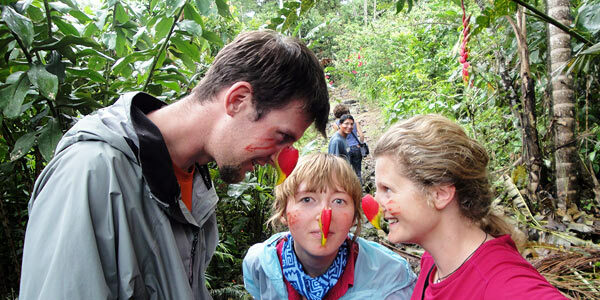 Click to learn about our recommended Amazon activities and tours!